A staple in any baby's wardrobe! 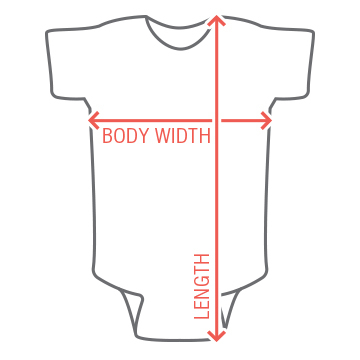 Express your baby's individuality (and yours) with a personalized short sleeve one-piece from Rabbit Skins. It's made from a fine jersey material with overlapping shoulders. We're not calling it a Baby Onesie anymore. Nor is it a Baby Creeper. Now we're calling it an Infant Bodysuit. 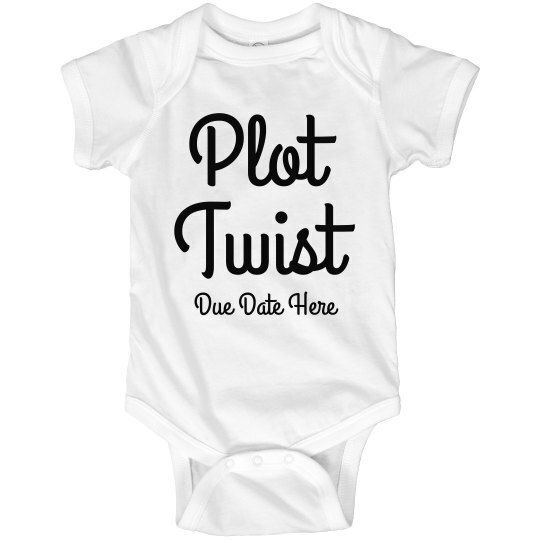 Celebrate your newest addition to the family with this "Plot Twist" onesie! You can customize the bottom text to the date of your baby's arrival and change the color of the fabric to whatever you want. Get creative with it!